Herzegovina, as well as being a bastion of cultural heritage, preserves on of the most beautiful and unique eco-systems in all of Europe. It is here that the Mediterranean and Alpine climates clash, creating conditions for dozens of types of endemic flora and fauna. The mountains are the Dinaric extension of the Swiss Alps and dominate most of Herzegovina’s territory. Eco-tourism will address some of types of birds, fish, animals, and herbs found to enjoy the great taste of nature: hiking, biking, fishing, canoeing, rafting, bird watching and herb picking are all extremely interesting in this area. One can find ecotourism groups or tour operators for fishing, hiking, rafting, and canoeing in many places. Bird watching can be arranged in Hutovo blato by the park management. The fertile region of Herzegovina is full of picturesque green valleys, clear lakes and high mountains. Natural potential of Bosnia and Herzegovina is very impressive; in hiking circles one of the most interesting mountain to climb is certainly ÄŒvrsnica. Hiking in Herzegovina Â is a great way keep fit and enjoy nature with spectacular scenery including the observation of animals. Herzegovina is known for its wide variety of bird species. Bird watching is one of the best activities of ecotourism. In Herzegovina you will discover wide range of rich and unspoilt habitat brimming with diverse birds, insects and flowers.Â Hutovo blato is Â one of the biggest wintering places for birds in the Europe. If you are in a search of personal adventure , rock climbing is the best choice for you this season. Blagaj is an ideal place for you! 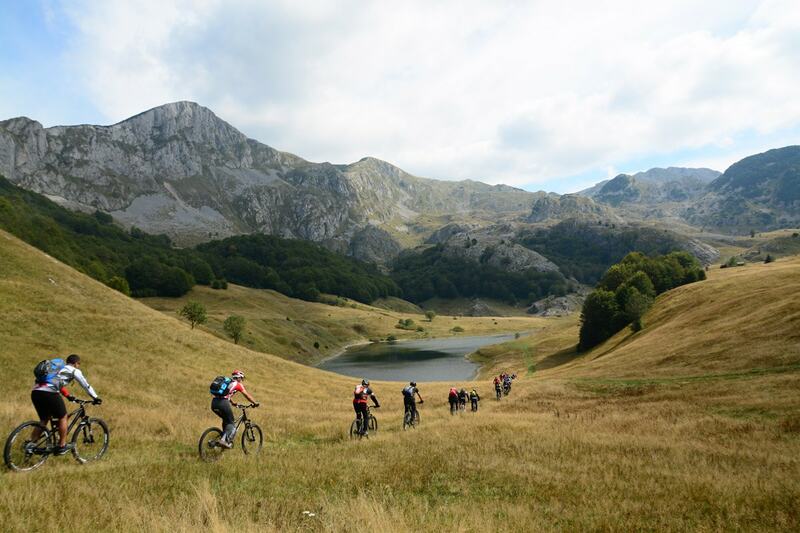 Herzegovinaâ€™s mountain biking trails range from easy to epic, with special sights and scenery that take riding adventures to a whole newÂ level. GreatÂ mountain biking trails can be found in almost every corner of Herzegovina, offering rides for all interests. Rafting is worldwide probably among the most popular outdoor activities and our country offers several popular rafting locations thanks to its fast-flowing rivers.Many visitors who arrive to Mostar are interested in rafting.Â Rafting season lasts 4-5 months, depending on the weather it usually lasts in the period from early May until late October.